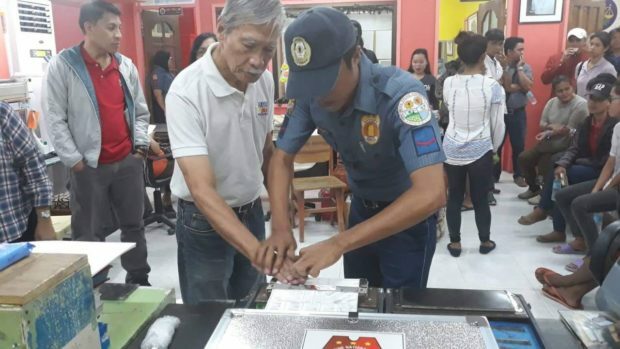 On Monday, Armed Forces Chief of Staff Gen. Carlito Galvez Jr. tagged former Bayan Muna Rep. Satur Ocampo and ACT Teachers Rep. France Castro as “active members” of the Communist Party of the Philippines-New People’s Army (CPP-NPA). 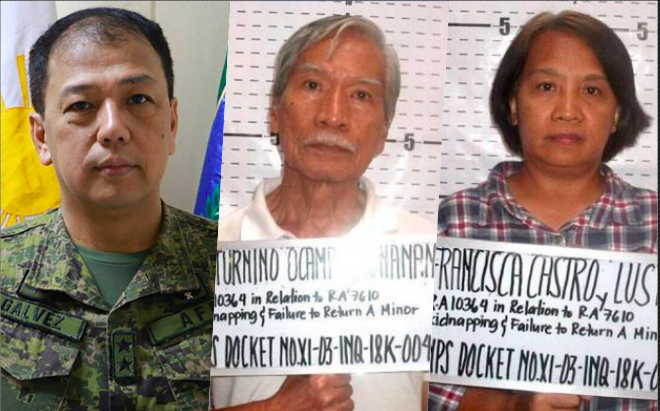 The statements of Gen. Galvez came after Ocampo and Castro were arrested in Talaingod, Davao del Norte, along with sixteen others, for allegedly trafficking 14 minors. The two however claimed that they were responding to a “humanitarian crisis” involving lumad or indigenous schools supposedly being targeted by government forces. The group, which included 12 teachers and 29 students of lumad schools, four pastors and administrator of the Salugpungan community learning center, was intercepted while they were transporting the minors from Sitio Igang in Brgy. Palma Gil to Maco, Compostela Valley. In a television interview on Monday, Ocampo denied allegations of recruiting minors to join the communist movement. While he confirmed the presence of the NPA in the area and that there were lumads who joined communist rebels, he said they were not minors. He also denied he is still a member of the NPA. 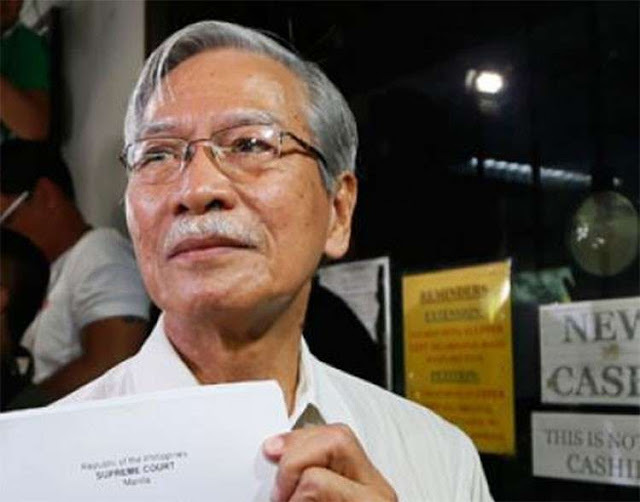 “Hindi ako miyembro ng NPA, Galvez, nililinaw ko lang sa’yo…” Ocampo said. “It’s a rule that after a long imprisonment or once a supposed suspected leader of the CPP-NPA is arrested, he loses all the titles and the duties in the revolutionary movement,” Ocampo said. For Castro’s part, she clarified that she has been a teacher for 25 years and is a representative of teachers in Congress under her party-list group ACT Teachers. "Kung may mangyari sa 'kin, I will hold you accountable General Galvez,” she said. The group posted bail on Saturday after four days of detention. Both Ocampo and Castro have returned to Manila a few hours after their release.